Despite early rumors that swirled over the weekend, an Artie Lange show wasn't canceled due to serious medical issues or an overdose. He simply had a little too much cake and chardonnay at his birthday celebration last week, which spiked his blood sugar – a symptom of his diabetes. 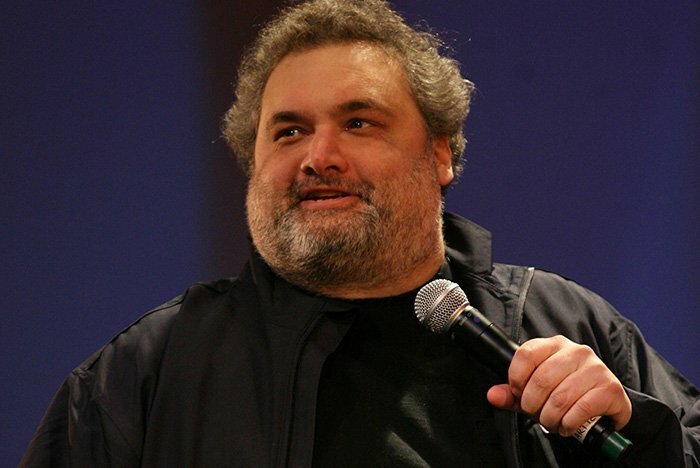 But in the opening segment of Monday afternoon's "The Artie and Anthony Show," the comedian and North Jersey native expressed plenty of guilt after he opted to bag the show in Akron, Ohio, on Saturday and a flight that was set to take him there, NJ.com reported. Lange, 50, promised to make it up to fans who bought tickets for the show that never was. After explaining why he was forced to miss his flight and cancel the show, Lange promised to make good with any disappointed fans. He joked he'll be calling every person who bought a ticket to the show to personally ask how he can pay them back. "It was a Saturday night and they're going to see this fatass. They're overpaying. And I don't show up," Lange said. "So [the fans] have the email, the promoter has the email, so email the guy your number. And I'm going to tweet this out. And I'll call you and we'll talk and we'll figure it out." Lange added that he'll offer people with tickets to the canceled Akron show free tickets to his show in Homestead, Pennsylvania on October 21. "I have a gig outside of Pittsburgh, if you want to come to that it's on me," Lange said. "I'll do a free show and I'll pay you back." But Lange also appears to have had little problem with those who poked fun at the incident on social media. In fact, he retweeted a bunch of them. Hey Art, this is Gare....I’m not gonna make it to the comedy show. I’ll try to make it tomorrow. A sign posted outside the Akron venue had reportedly said Lange couldn't perform because of a medical emergency and gave instructions to fans on how they could refund their tickets. TMZ reported that the comedian had a bad reaction the last time he flew with high blood sugar and played it safe this time as a result.